Calling all dark romance novel lovers out there! 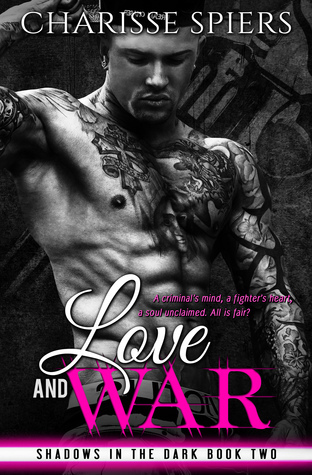 Today, I am introducing you to Love and War by Charisse Spears, a romance that is not for the faint of heart. Do you have what it takes to dive into this steamy story? If so, read on, and enter in the giveaway at the end of the post for a chance to win a signed copy of the book and a 25 Dollar Amazon gift card!